Hypothyroidism is an underactive thyroid gland. It can occur at any age and not finding and treating it can lead to unwelcome changes in your pet. The signs of this disease tend to be nonspecific and develop slowly over time. You might see lethargy, weight gain and simply no get up and go in your dog. They can get a dull coat with dry scaly skin and can lose hair. You pet can become prone to skin infections and some eye issues. 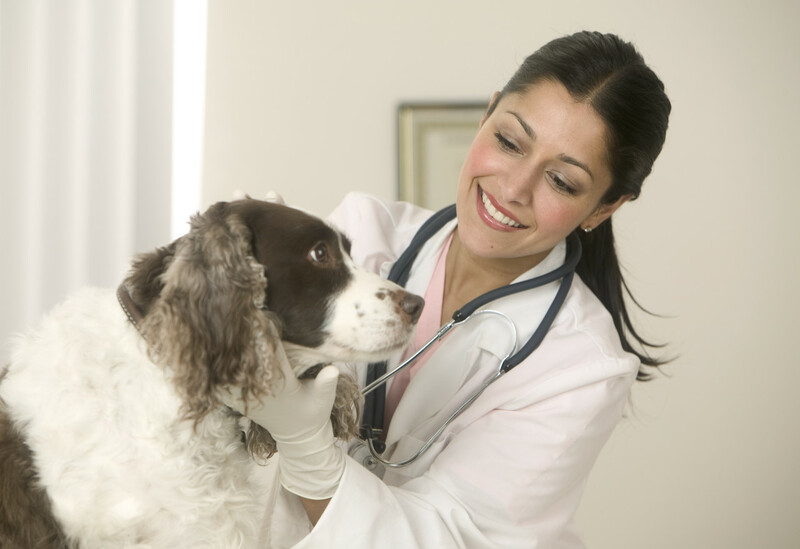 Blood testing is the good way to determine if your pet has hypothyroidism. Medication can usually manage the condition. Diabetes occurs in dogs and can usually be controlled with diet much like people. Insulin and other therapies can likely be used in additions to changes in their diet. Symptoms of diabetes include excessive thirst and peeing which also causes elimination accidents in the house. Your dog can request to go outside to relive themselves more frequently and can have some weight loss. If left untreated dogs can contract blindness due to cataract formation and other long term issues. Dogs usually develop a type of diabetes that is insulin dependent and it requires a lifetime of management. Your vet should be able to help you learn to provide insulin to your beloved pet and help you manage the disease. Cushing’s syndrome which is also known as hyperadrenocorticism is a disease that creates too much cortisol which is a hormone the helps a body handle stress. Too much cortisol can hurt your pet’s internal organs and the ability to fight infection. This disease presents itself when your dog drinks and urinates excessively. Other symptoms include a pot belly appearance, a lot of panting, increased appetite and loss of hair. It is possible for dogs to contract this disease if they have been given excessive corticosteroids. Dogs that have this disease are prone to infection, especially urinary tract as well as other issues including high blood pressure. Diagnosis of Cushings requires several tests to help determine sources of the problem. 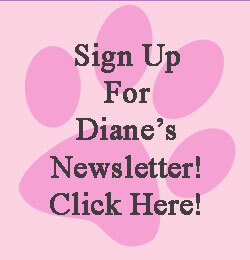 Most dogs can be treated medically but sometimes surgery is an option.